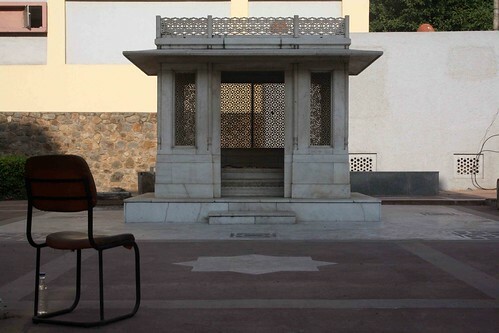 Not only was poet Mirza Ghalib to be reckoned with in Delhi’s super-sophisticated literary and aristocratic salons but, according to late historian Percival Spear, he also “burrowed below the dignified upper classes to the raffish and spendthrift Delhi underworld”. What if Ghalib were a woman? How different his experiences would have been? What would have been our understanding of Shahjahanabad, aka Old Delhi? After all, he lived there most of his life. 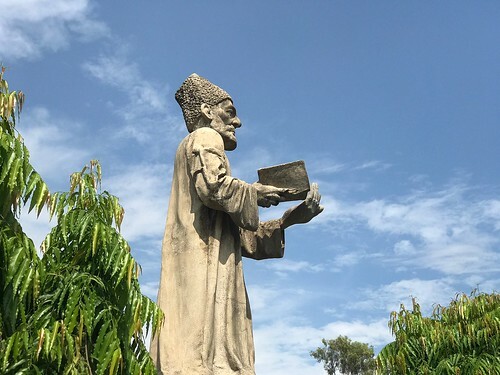 More than a century-and-a-half after his death, Ghalib’s verses and letters present us with a broad portrait of Mughal-era Delhi, just as its artistic ascendancy started paralleling its political decline. Iffat Zarrin, a poetess residing in Old Delhi, explains in chaste Urdu, while hosting me in her picturesque aangan, that Ghalib would have then seen nothing except servants, children and fellow women behind the purdah. “Her poetry would have come out of her intellectual isolation,” she emphasizes. A few good women of royal blood nevertheless did make their existence register in the Walled City. Emperor Shahjahan’s daughter Janahara designed the layout of Chandni Chowk. Aurangzeb’s daughter Zeeenat un Nissa commissioned a mosque similar in appearance as Jama Masjid. Her sister Zeb un Nissa was credited as the author of Diwan I Makhfi, a collection of 400 ghazals. However, Mubarak Begum, the woman said to have hosted one of the last great poetry soirees before Delhi fell to the British, had a less exalted past. Entering society as a nautch girl, a mosque built by her in Chawri Bazaar identifies her in a slur that I’m not willing to reproduce here. Ensconced in the lovely garden of her Central Delhi residence, Ms Jalil divulge that it was only late into the 20th century that women from Delhi’s sharif families began to compose poetry; their output, slender and scattered as it was, was read privately and not meant for publication. “Women were allowed to read but not write, resulting in a huge disparity between women’s readership and authorship,” she says. “You can be a shaayar only if you are fearless and outspoken, dreamy and passionate, traits that make it tough for women to survive to this day,” Ms Zarrin concedes. “With such qualities, Ghalib wouldn’t have got a husband and neither, she suspects, would she have lived with one. 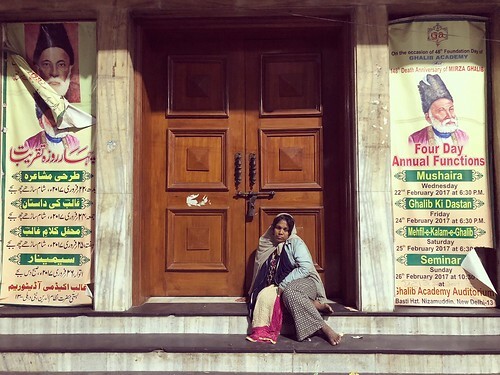 Consequently, the female Ghalib would have been four times poorer than the male Ghalib was. Then, as now, a penniless poet could have survived in the chai khanas of Old Delhi but, sadly, not a penniless poetess. Some accounts that featured the female members of Bahadur Shah Zafar’s household were compiled in the Urdu book ‘Begamaat ke Aansu’ (Tears of the Mughal Begums) by Khwaja Hasan Nizami ( refer to chapters ‘ Shahzadi ki Bipta’, ‘Bint-e Bahadur Shah’,’ Bechari Shahzadi ka Khaki Chhaparkhat’, ‘Ghadr ki Sayyadani Zakiya Bayabani’, ‘Nargis Nazar ki Museebat’, ‘Sabzposh Aurat ki Laraai’, ‘Dukhiya Shahzadi ki Kahani’ etc. ).